Professor Tom Inglis- Associate Professor of Sociology in UCD. 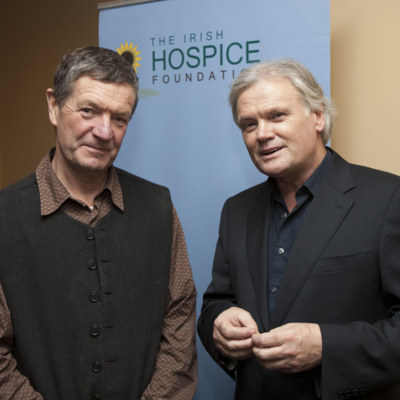 Irish Hospice Foundation, “Dr. Tom Inglis and Dr. Tony Bates at the 2012 annual bereavement public information evening. 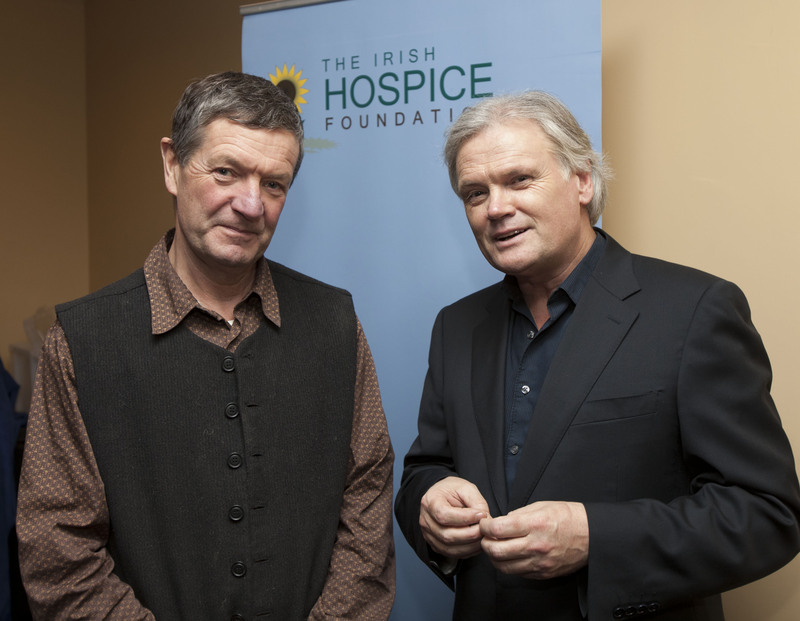 ,” Archives Hospice Foundation, accessed April 22, 2019, http://archives.hospicefoundation.ie/document/1758.